Lot 6 Kayak Cove Road, Hallieford, VA 23068 (#109338) :: Abbitt Realty Co.
New & upcoming waterfront Community with access to community private pier (to be built) on Chapel Creek. Within minutes to public beach fronting Piankatank River, Septic letters in hand. 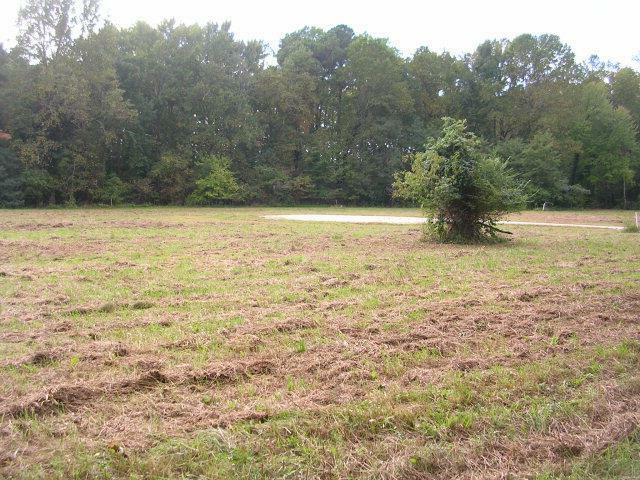 Lot ready to be built on- bring your dream plans or Seller will build your dream house.